“I’ve always been in a man’s world. I have a son, my mother had all brothers, her mother had all brothers, now I’m here at The Heights, a boy’s school,” explained Mrs. Glenn. She sits at the front desk and has a panoramic view of the action including the school crest (don’t step on it). Nothing gets by Mrs. Glenn. She made me laugh just when I needed it and had a messenger dispensed lickety-split. Pitch any problem to Mrs. Glenn and she hits it outa the park. “What kind of cookies do you like? 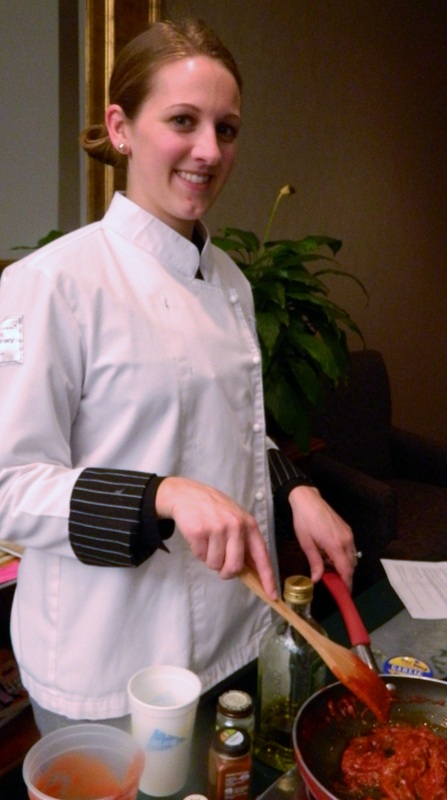 Without skipping a beat she said slowly: “Choc-o-late chip…home-made choc-o-late chip. 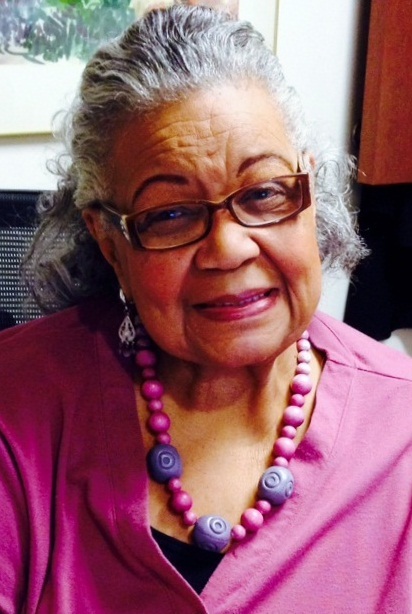 The Heights is not Fannie Mae but I imagine Renetta Glen has marked each career with capable skills and a hospitable attitude. Anyone who gives a boy a piece of candy for being late is tops in my book! We have a lot to be thankful for this year. You can substitute any kind of chocolate (white, milk or mixed) or peanut butter chips for the semisweet ones. The recipe calls for 2 large eggs plus 2 large egg yolks (the extra fat makes them chewy but not tough). The melted butter accounts for the chewy inside. Reduce the mixer speed to low and slowly mix in the flour mixture until combined, about 30 seconds. Mix in the chocolate chips until incorporated. Working with 1/4 cup of dough at a time, roll the dough into balls and lay on two parchment-lined baking sheets, spaced about 2-1/2 inches apart. 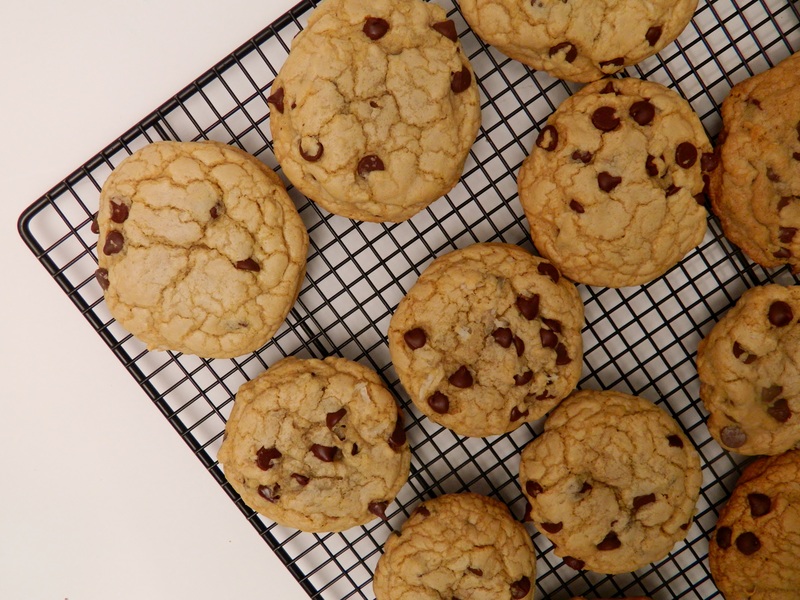 Let the cookies cool on the baking sheet for 10 minutes, then serve warm or transfer to a wire rack. They keep well in a sealed container. Other stories about The Heights — The Sixth Grade Gentlemen’s Dinner and Hospitality and Raising Boys. Bread puddings are from a simpler era when home cooks used up stale bread and mixed it with milk, eggs, sugar, dried fruit and spices. 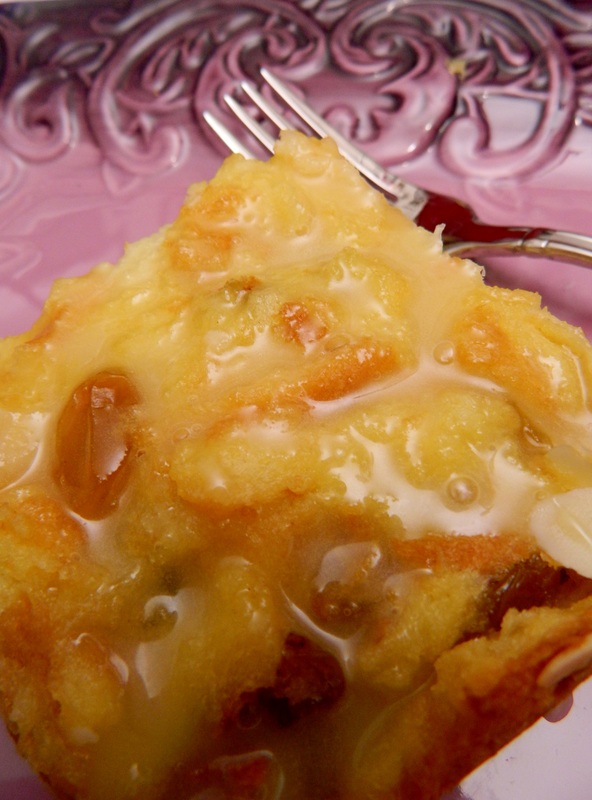 Bread pudding knows no geographic limits— its variations are still made throughout the world. This Amaretto Bread Pudding uses the basic ingredients with some refined tweaks. 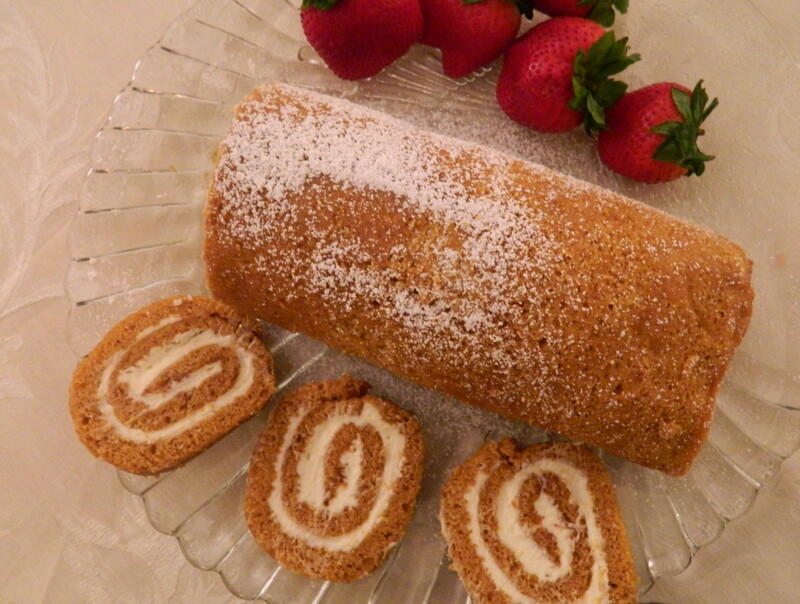 Before serving, the pudding is topped with an amaretto sauce and put under the broiler. 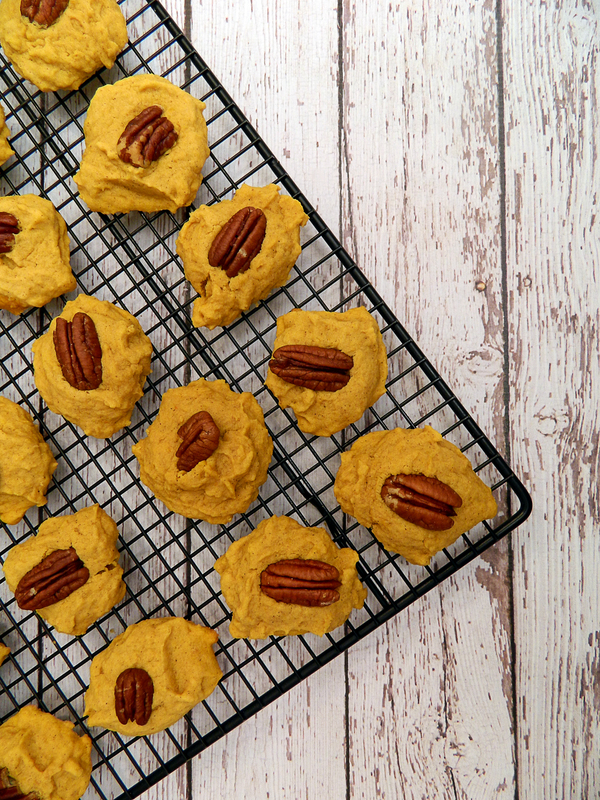 Bookmark this one, because it’s the perfect fall dessert. 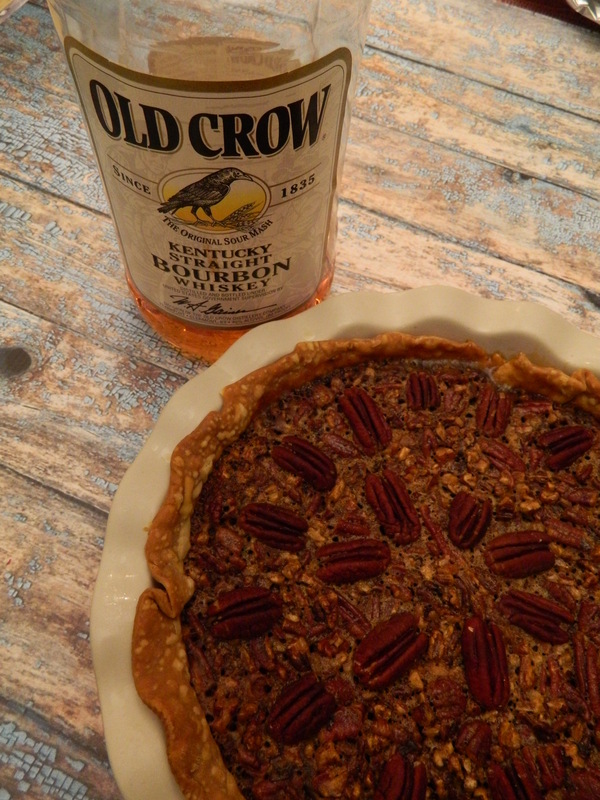 The recipe is inspired from a 1989 bon appétit magazine issue. I lost the recipe and couldn’t find the precise recipe on a Google search. But I replicated the flavors and texture in my test kitchen. I nailed it! Combine bread and half and half in a large bowl. Cover and let stand for one hour, stirring occasionally. Position rack in center of oven and preheat to 350 degrees. Grease pan with butter. Whisk sugar, eggs and almond extract together. Stir into bread mixture. Gently fold in almonds and raisins. Spoon into baking dish. Bake 50-55 minutes until firm. Cool. Can be prepared a day ahead (do not refrigerate). Stir sugar and butter in top of a double boiler until sugar dissolves and mixture it very hot. Remove from heat and whisk in egg a little bit at a time until mixed well and slightly cool. Whisk in amaretto liqueur. Sauce can be prepared ahead and refrigerated. When ready to serve, preheat broiler. 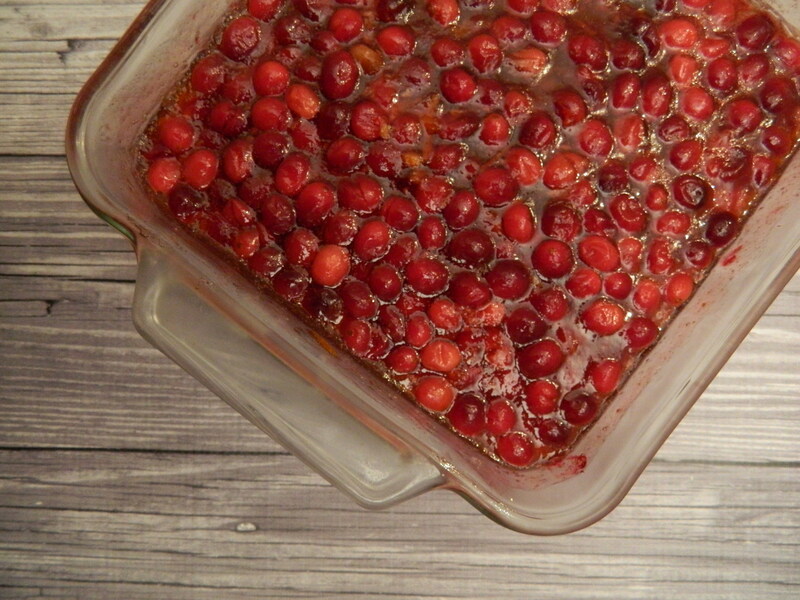 Cut pudding into squares. Spoon amaretto sauce on squares and broil until bubbly. 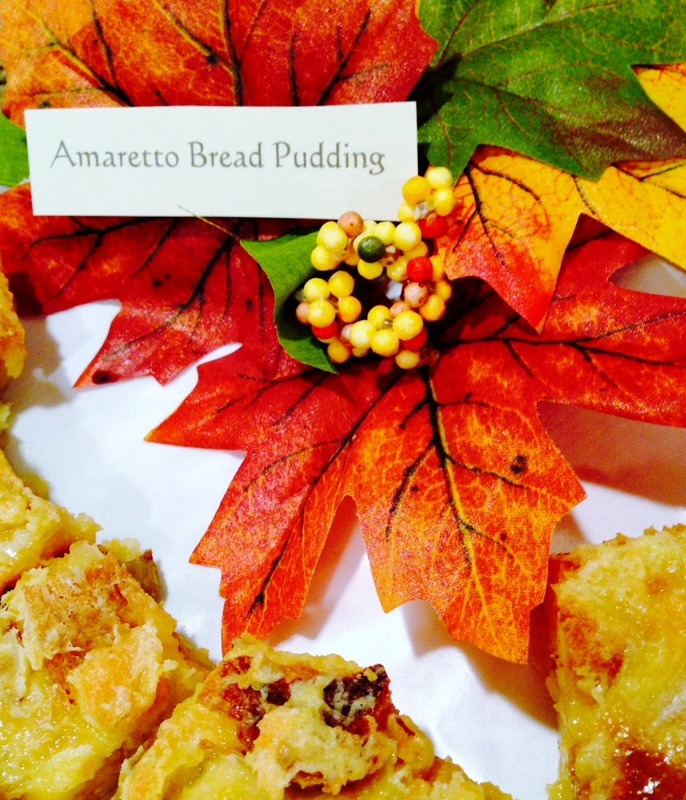 Amaretto Bread Pudding makes a lovely dessert to take to a potluck party during the holidays. Cut the pudding and decorate the tray with the colors of the season and label it for a buffet. Or table the dish it was baked in. 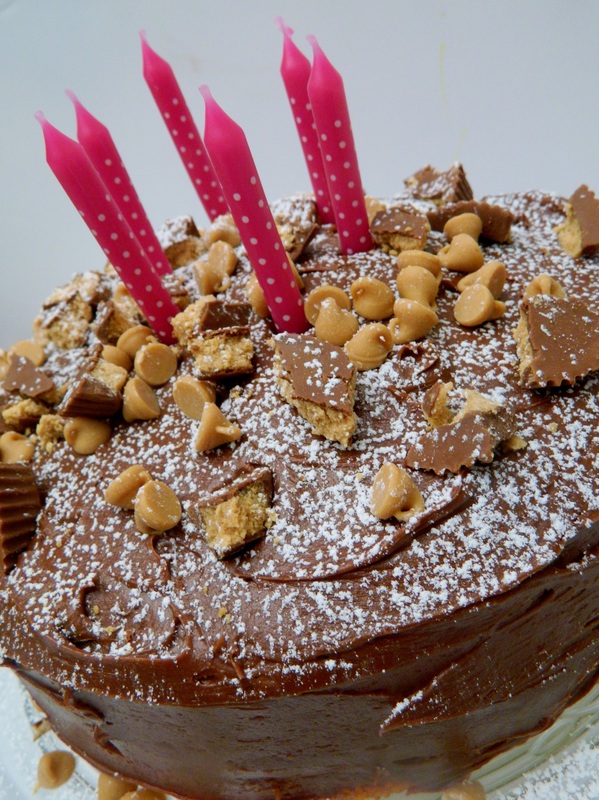 Recipe for Success: The rich Reese’s Peanut Butter Cake pictured above was a simple feat. 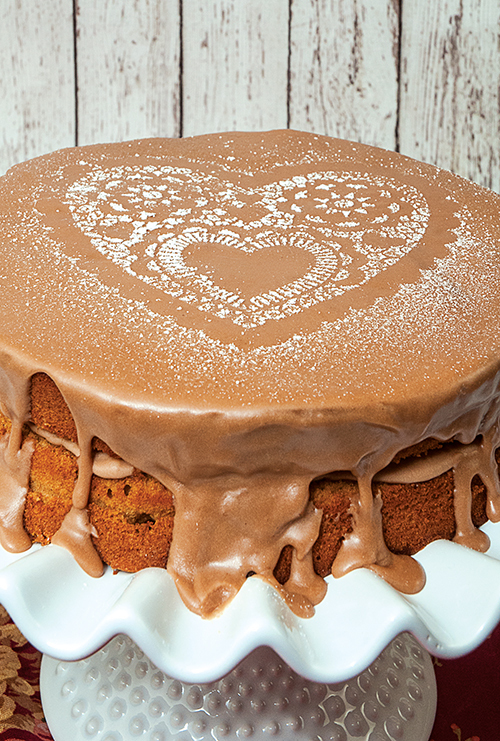 Bake a white cake in two layer pans. Mix one can of milk chocolate frosting with one cup of smooth peanut butter. Spread frosting in the middle layer and on top. 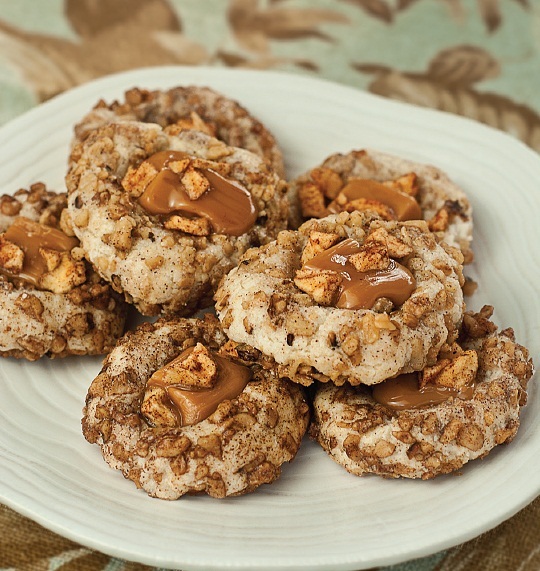 Decorate with chunks of Reese’s Peanut Butter Cups and Reese’s baking chips. Sprinkle with powdered sugar. Gather these items over time. 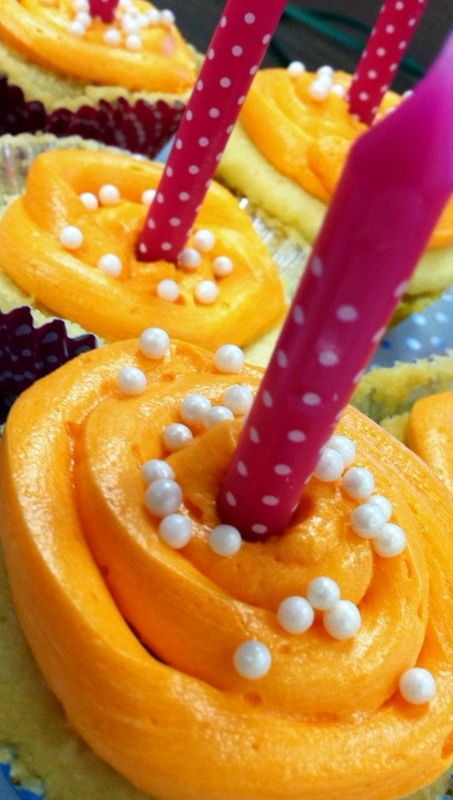 Many of them can be found in the dollar, grocery, or craft stores..
Frosting variety — canned, tubes, etc. 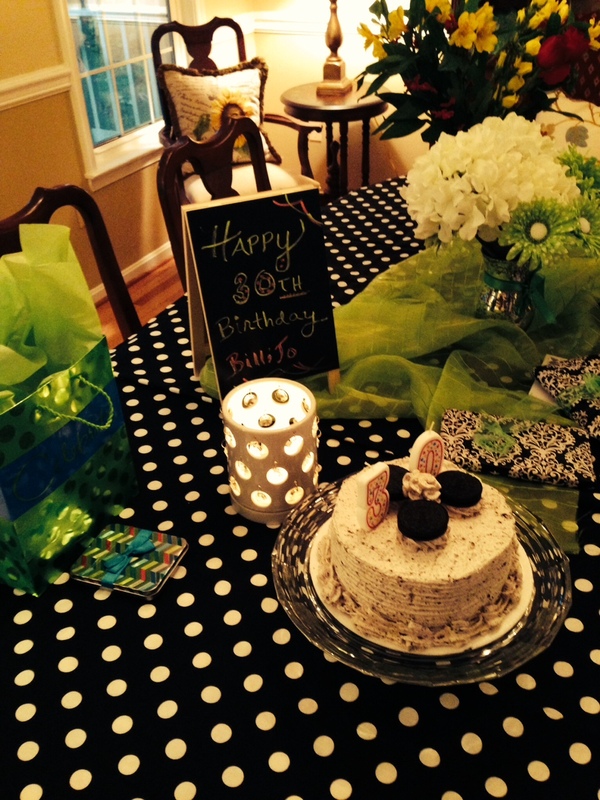 Here are some birthday ideas I’ve done over the last year — all simple and fast! 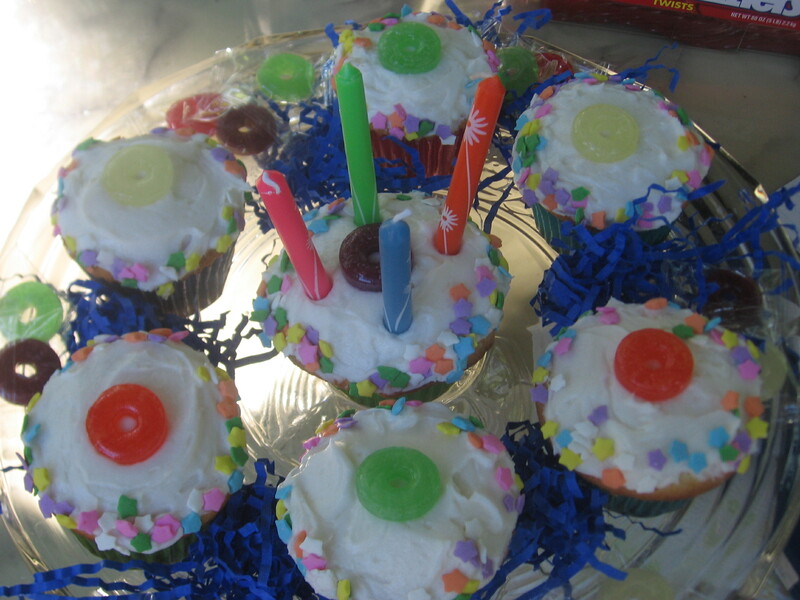 Cupcakes decorated with Gummy Life Savers, sprinkles and colored candles. Arrange on a cake plate and accent with blue rafia and more gummies. 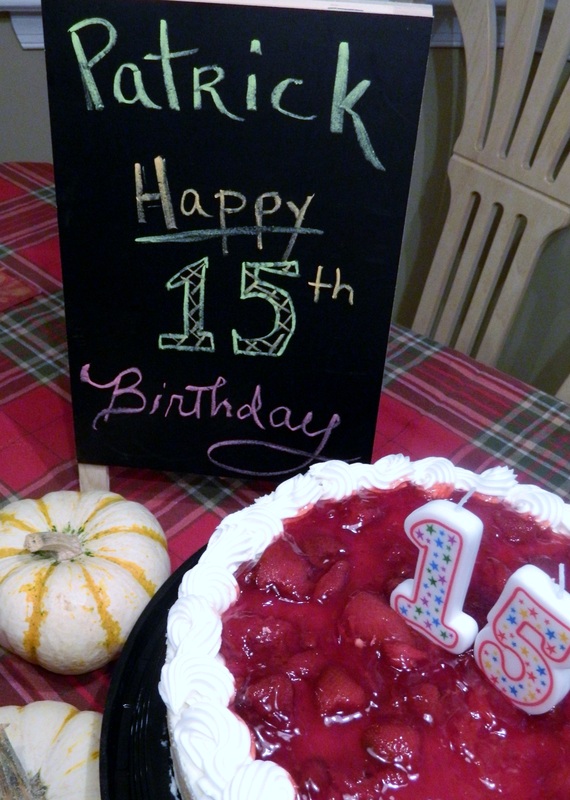 For a fast, festive table use a chalkboard easel to send a message, a store-bought cake (pick his favorite flavor) and candles. 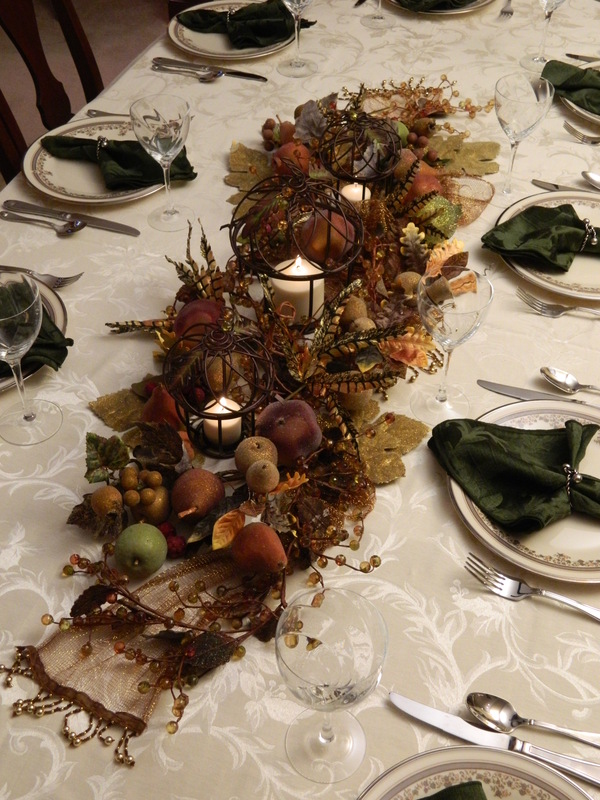 For a fall birthday, add gourds and fall colors. Cupcakes always work. 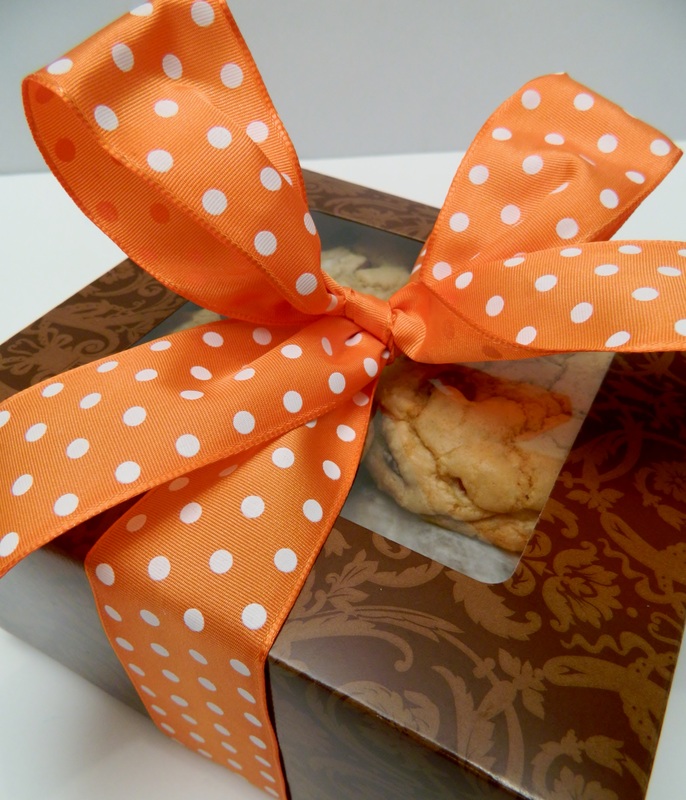 Make them colorful and arrange on foil wrapping paper accented with ribbon. 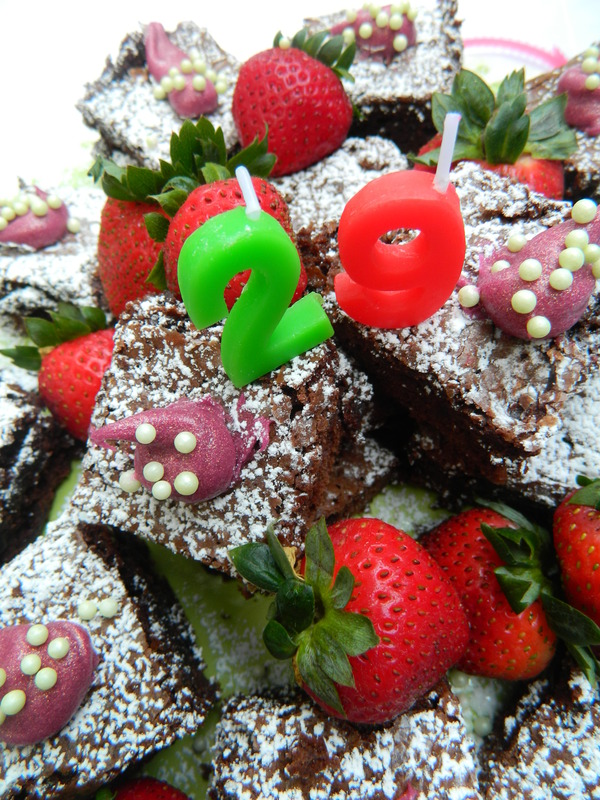 “29 Again?” Bake brownies, arrange on platter, sprinkle with powdered sugar, dot with colored frosting and sugar pearls. Accent with strawberries and add the numbers. 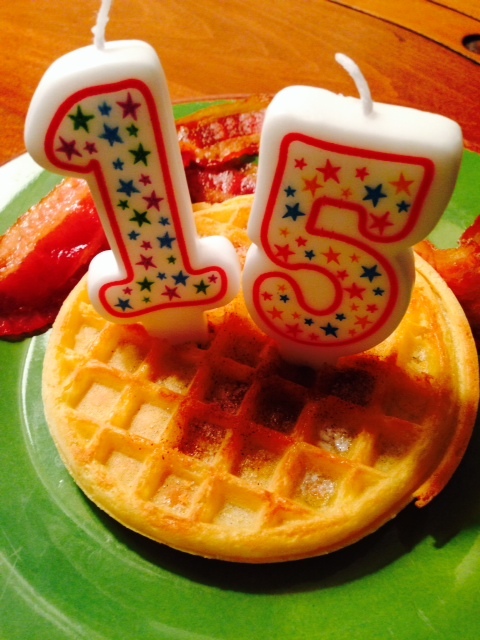 There’s nothing like a birthday breakfast in bed to make someone feel special! 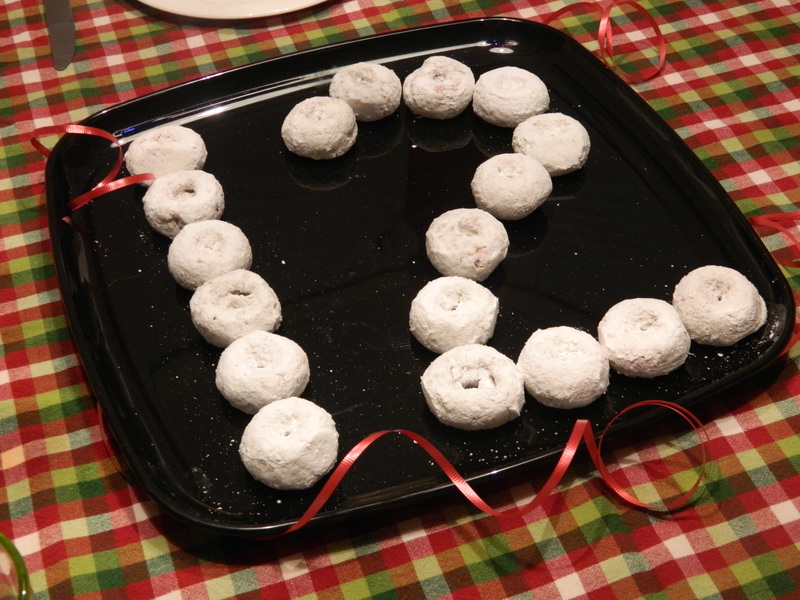 For a kids’ birthday sleepover, buy donuts and arrange in a festive way for the breakfast table.